Metal Frame in Bespoke Colour with Full Colour Digital Printed Header & Large Chalkable Area. Wood Frame A-board with 2 Sided Chalk Panel. Can be Screen Printed to Header. 7m Length. 25 Flags Per Length. Suitable for Indoor or Outdoor Use. Won't it be a great idea that every time your customers and business partners take out their pen to sign a document, it prompts them to reminisce of your brand?! 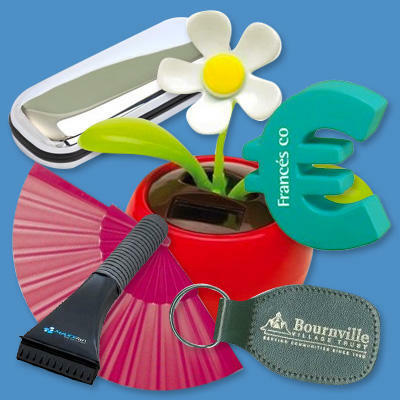 Our range of branded corporate products will serve as a convenient and useful container to enhance the reputation and goodwill of your company. Apart from their day-to-day usability, these products like Acrylon Plastic Keyring, App Controlled Bluetooth Key Finder And Keyring, 2-In-1 Folding Out Mirror & Nail File, 12 Inch Printed Latex Balloon, 60mm Stress Ball, Insulator Can Holder, Volume Branded Product Sampling Pot in Clear Transparent and many more in the list, will also reinforce the identity and name of your company in the bearer's mind and will make them visit your organization again and again for more business.